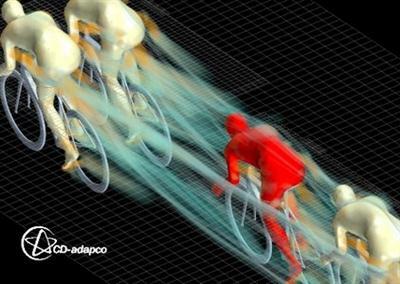 CD-adapco, the largest privately held CFD-focused provider of Computer Aided Engineering software, announced the update of STAR-CCM+ 10.02, the latest version of its flagship simulation tool. Focusing on Multidisciplinary Design eXploration (MDX) to help accelerate the design decision process, this release allows engineers to drive their simulations through a complete range of operating scenarios. This approach can be used to gain a complete understanding of the performance of a product across the whole design space.